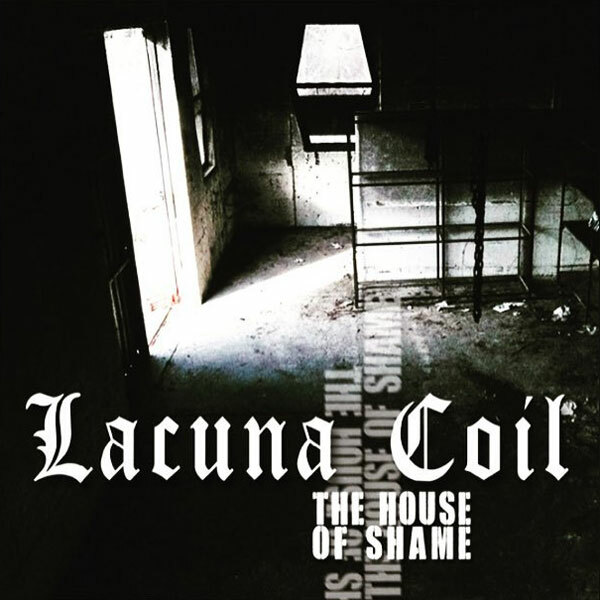 LACUNA COIL are in the middle of recording their upcoming album, which is entitled “Delirium”, at BRX Studio in Milan. 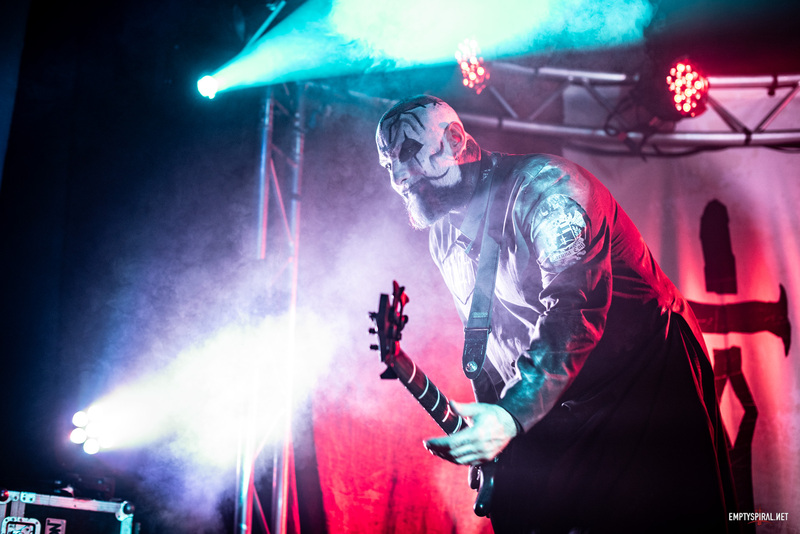 The album is self-produced by bassist and main-songwriter Marco “Maki” Coti-Zelati and engineered by Marco Barusso with assistance coming from Dario Valentini. It is the first album featuring new American drummer Ryan Blake Folden, who has been touring with the band since 2012. 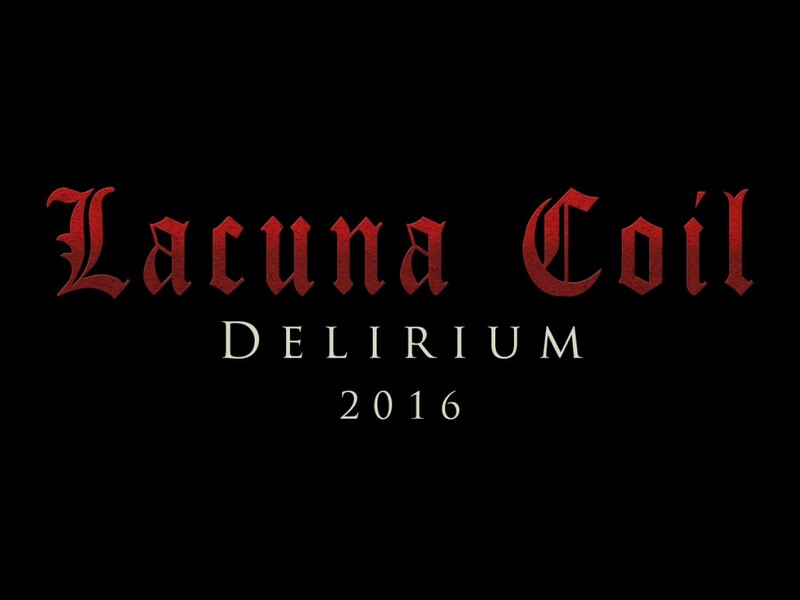 “Delirium”, the follow up to LACUNA COIL’s “Broken Crown Halo”, will be released in 2016. Stay tuned for more news, soon!